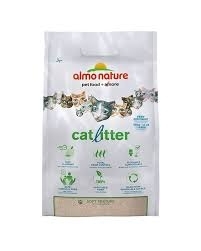 Almo Nature CatLitter is an all-natural, biodegradable, compostable and flushable cat litter made from vegetable fibers. 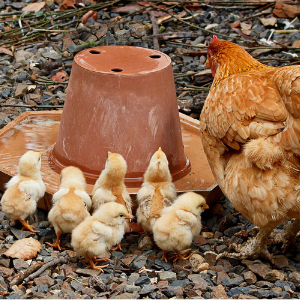 The high-performance litter harnesses the power of starch from vegetable fibers for super-fast clumping action, leaving the surrounding litter and tray perfectly clean. 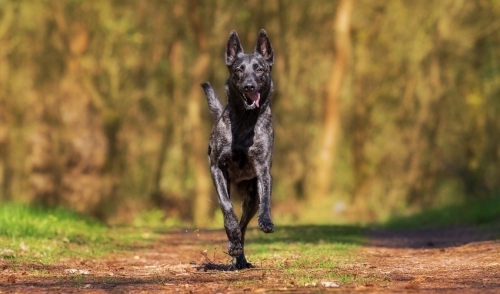 Furthermore, the plant enzymes swiftly neutralize odors, offering safe, natural protection from any nasty odors.